This bedroom game is sticky and sweet! We’re sure you’ve NEVER played a bedroom game as delicious as this! 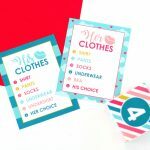 If playing “dirty” is your thing, then this bedroom game is sure to hit the spot! 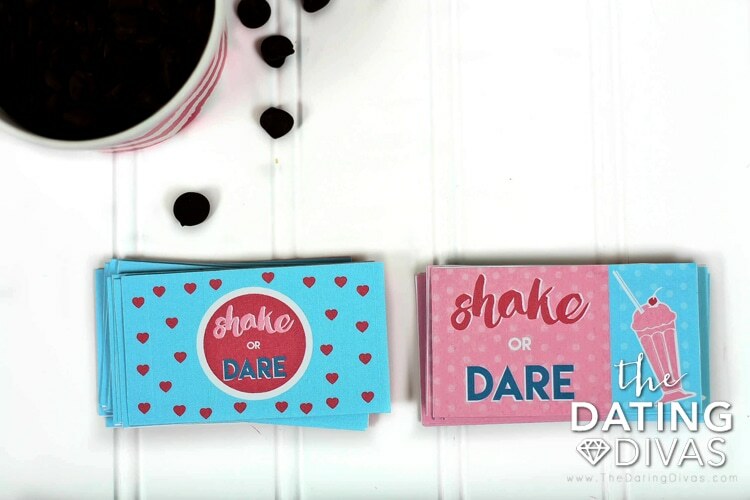 Taunt and tease your spouse with a little game of Shake or Dare! 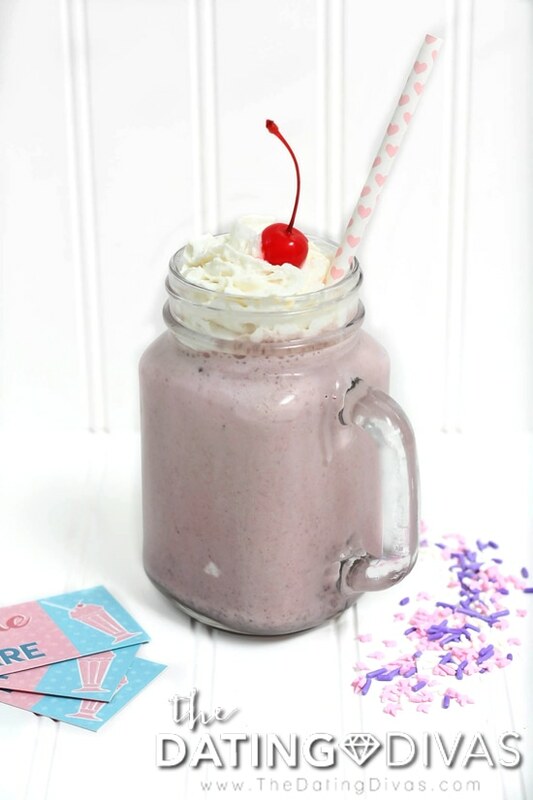 The game where the turn of a card will determine if a decadent treat lands on your body or in the blender for a tasty milkshake for post bedroom fun! What could be better than a little intimate play, topped with dessert?! 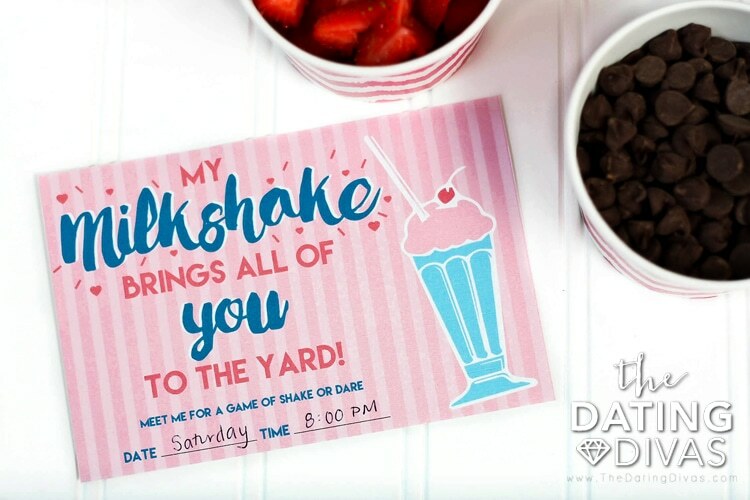 Start by printing your darling Shake or Dare printables and inviting your spouse to a messy evening of body tasting and dessert! 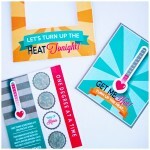 Place your “Shake or Dare” pile of cards next to your “Ingredient” cards. Then, you will take turns pulling one of each card. If card one reads “Dare,” you will roll the dice to see where on your body the ingredient on card two will be placed. 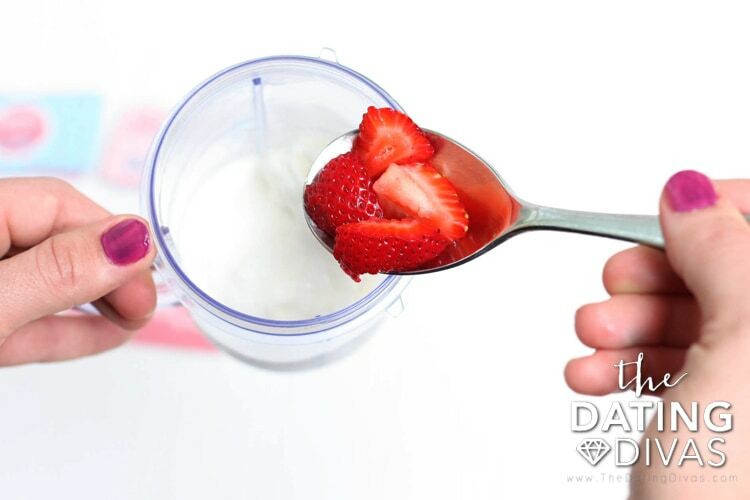 If card one reads “Shake” you will place the ingredient on card two in your blender for mixing. 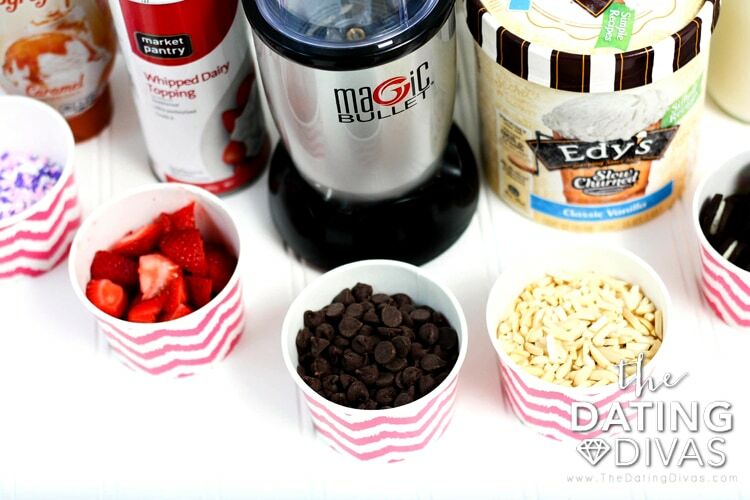 Once you’ve gone through all the cards and enjoyed your intimate evening, you can blend your “Shake” ingredients for a decadent dessert to top off the evening! Ow ow! This looks deliciously fun! This is too fun!!! You’ve always got the best bedroom ideas, Paige! Well this sounds FUN and YUMMY!